The San Diego Zoo is a zoo in Balboa Park, San Diego, California housing over 3,700 animals of more than 650 species and subspecies. 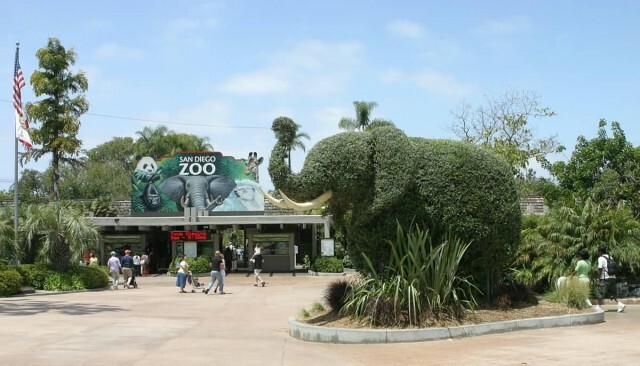 Its parent organization, San Diego Zoo Global is the largest zoological membership association in the world with more than 250,000 member households and 130,000 child memberships, representing more than a half million people. San Diego Zoo pioneered the concept of open-air, cageless exhibits that re-create natural animal habitats. It is one of the few zoos in the world that houses the giant panda. In 2013, the zoo added a new Koalafornia Adventure, providing an Australian experience. 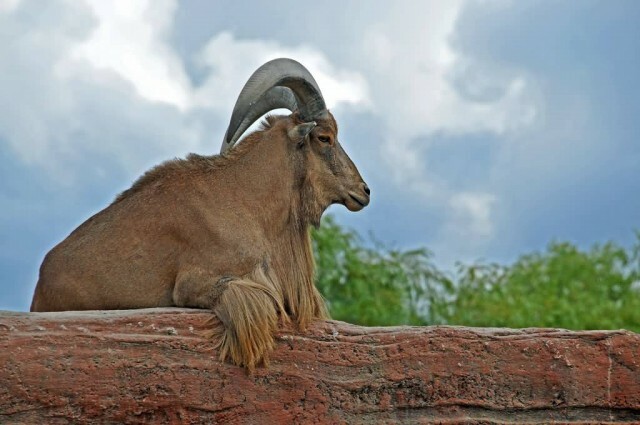 It is privately operated by the nonprofit Zoological Society of San Diego on 100 acres of parkland leased from the City of San Diego and ownership of all animals, equipment and other assets rests with the City of San Diego. 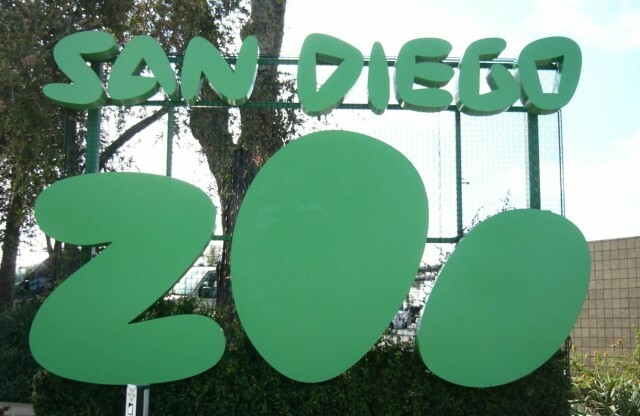 The San Diego Zoo is an accredited member of the Association of Zoos and Aquariums and the American Alliance of Museums and a member of the Zoological Association of America and the World Association of Zoos and Aquariums. San Diego Zoo Global also operates the San Diego Zoo Safari Park and the San Diego Zoo Institute for Conservation Research. London Zoo is the world’s oldest scientific zoo. It was opened in London on 27 April 1828 and was originally intended to be used as a collection for scientific study. It was eventually opened to the public in 1847. Today it houses a collection of 806 species of animals with 19,178 individuals making it one of the largest collections in the United Kingdom. The zoo is sometimes called Regent’s Zoo. It is managed under the aegis of the Zoological Society of London and is situated at the northern edge of Regent’s Park, on the boundary line between City of Westminster and Camden. 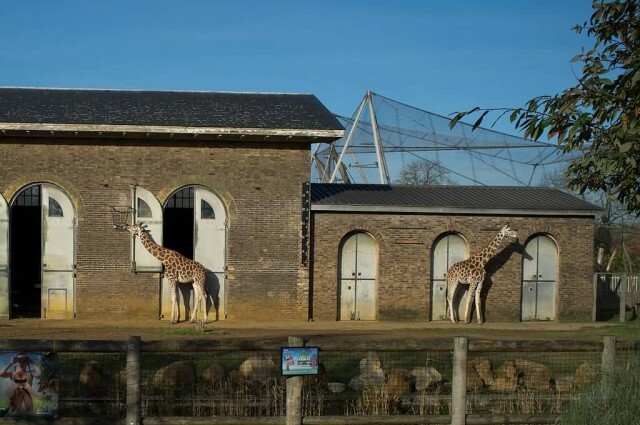 The Society also has a more spacious site at ZSL Whipsnade Zoo in Bedfordshire to which the larger animals such as elephants and rhinos have been moved. 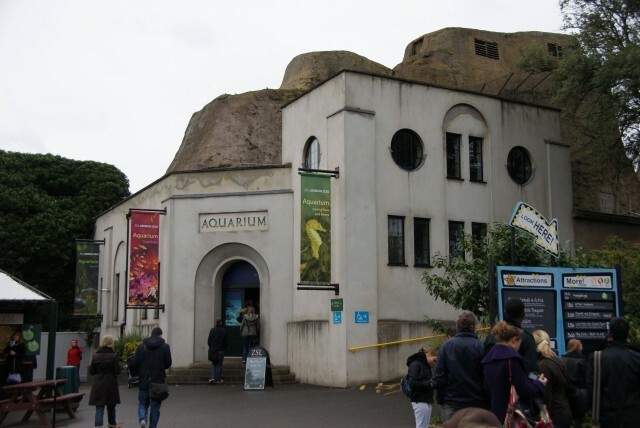 As well as being the first scientific zoo, ZSL London Zoo also opened the first Reptile house (1849), first public Aquarium (1853), first insect house (1881) and the first children’s zoo (1938). ZSL receives no state funding and relies on ‘Fellows’ and ‘Friends’ memberships, entrance fees and sponsorship to generate income. 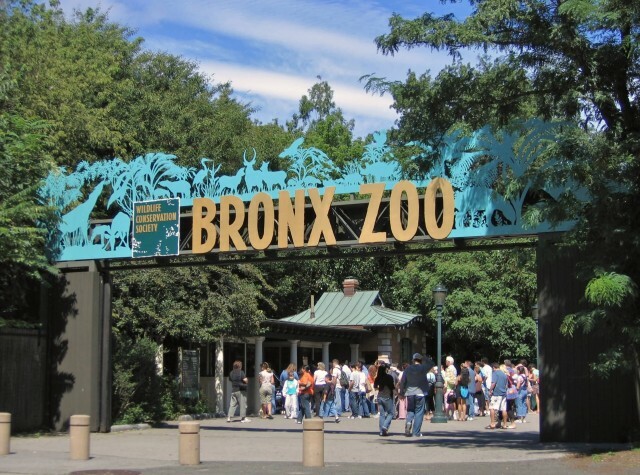 The Bronx Zoo is located in the Bronx a borough of New York City within Bronx Park. It is among the largest metropolitan zoos in the world and is the largest in North America with some 6,000 animals representing about 650 species from around the world. 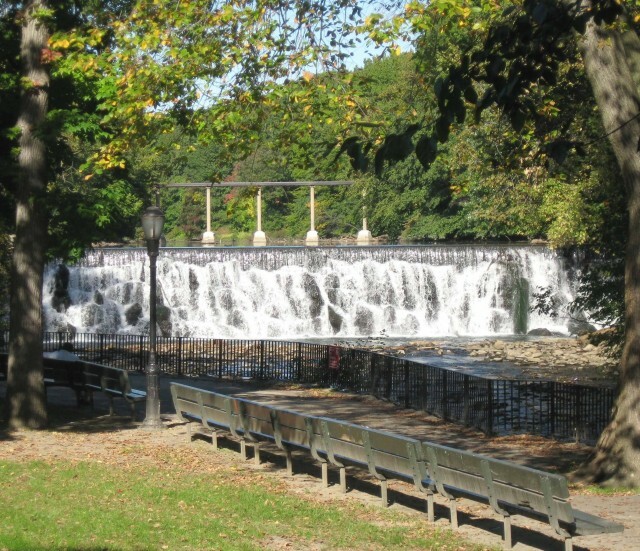 The zoo comprises 265 acres of park lands and naturalistic habitats through which the Bronx River flows. The Bronx Zoo is part of an integrated system of four zoos and one aquarium managed by the Wildlife Conservation Society and is accredited by the Association of Zoos and Aquariums. 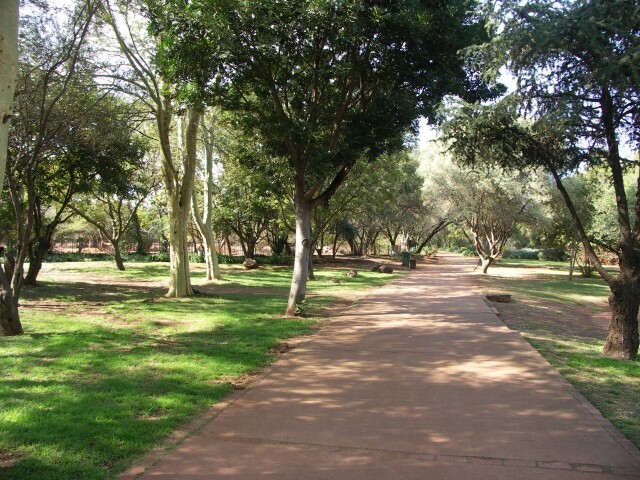 The National Zoological Gardens of South Africa is an 85-hectare zoo located in Pretoria, South Africa. It is the national zoo of South Africa and was founded by J. W. B. Gunning. 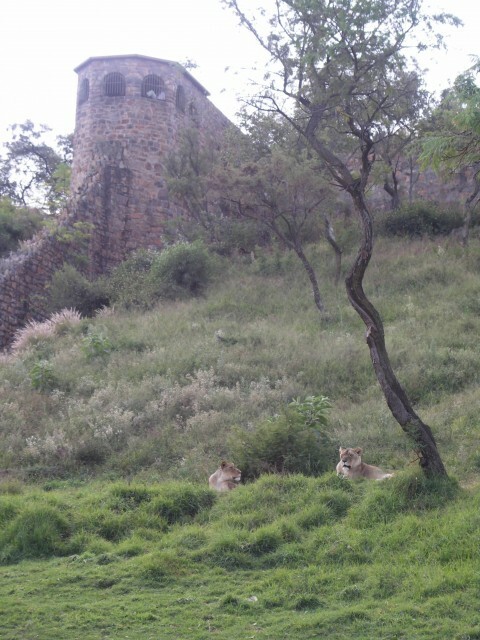 Half of the zoo is situated on relatively flat ground while the other half is located on the slopes of a hill. The two areas are separated by the Apies River flowing through the zoo. Two bridges provide access over the river.The farm Klein Schoemansdal the property of Z.A.R. president Stephanus Schoeman was sold to Johannes Francois Celliers who renamed it Rus in Urbe. It was acquired by the state in 1895 and the zoological gardens was established at the outbreak of the Second Boer War in 1899. 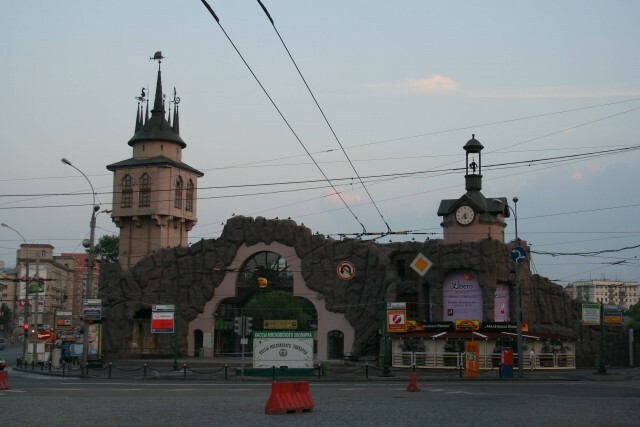 It became the official National Zoological Gardens in 1916.Around 6 km of pathways are laid out in the zoo. Golf carts are available for rent for those that prefer not to walk most but not all of the exhibits are accessible by golf cart. A cable car links the top of the hill with a point close to the entrance at the bottom. There are two restaurants located within the zoo and a picnic area on the banks of the Apies River. A crafts market is located outside the zoo entrance. 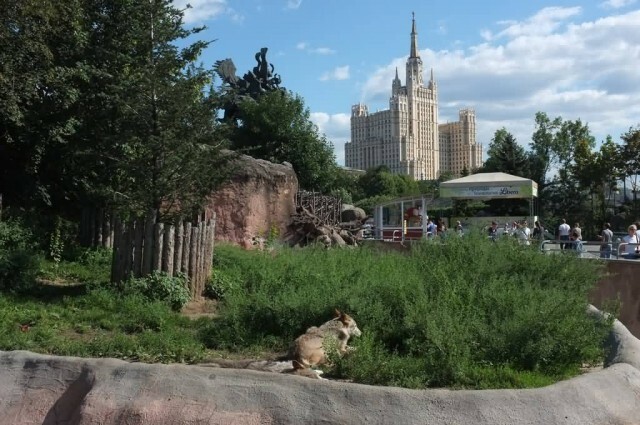 The Moscow Zoo is a zoo in Moscow. It is one of the ten largest zoos in the world. It covers 53 acres in 2013. The zoo holds over 6,000 individual animals of 927 species in 2013. The zoo opened in 1864. 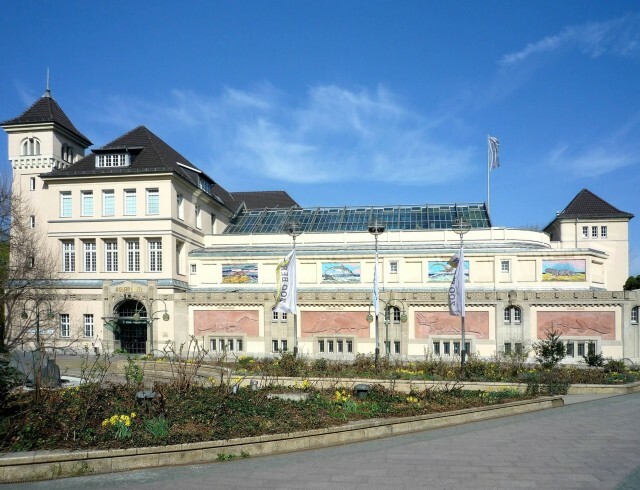 The most recent exhibits include a sea aquarium, an aviary, a sea lion exhibit and children’s attractions. A footbridge connects the two parts of the zoo that are separated by Bolshaya Gruzinskaya Street. 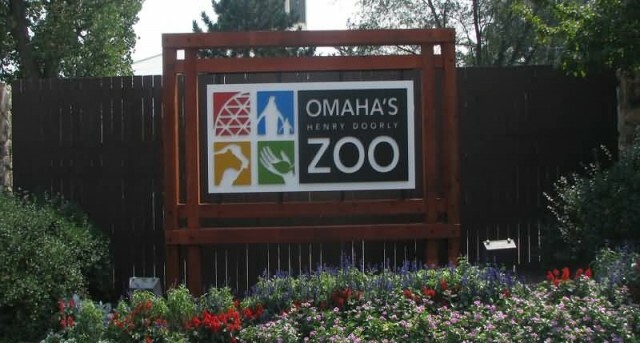 The Omaha’s Henry Doorly Zoo and Aquarium is a zoo in Omaha, Nebraska, located at 3701 South 10th Street. It is accredited by the Association of Zoos and Aquariums and a member of the World Association of Zoos and Aquariums. Its mission is conservation, research, recreation and education. In August 2014, TripAdvisor proclaimed Henry Doorly Zoo the “world’s best zoo” leading San Diego Zoo and Loro Parque based on an algorithmic assimilation of millions of reviews for 275 major zoos worldwide. 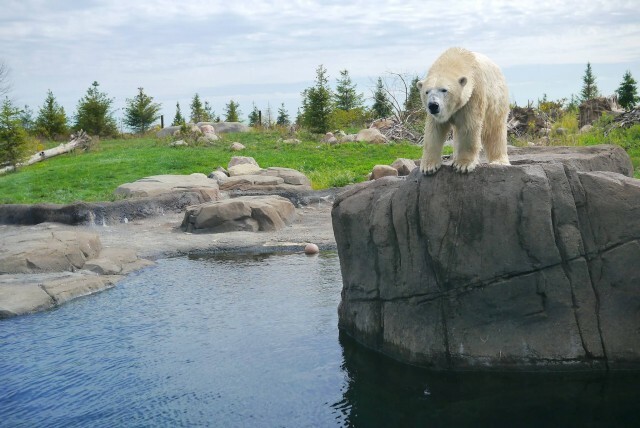 Omaha’s Henry Doorly Zoo and Aquarium is nationally renowned for its leadership in animal conservation and research. Evolving from the public Riverview Park Zoo established in 1894,today the zoo includes several notable exhibits. It features the largest cat complex in North America. “Kingdoms of the Night” is the world’s largest nocturnal exhibit and indoor swamp. the Lied Jungle is one of the world’s largest indoor rainforests and the “Desert Dome” is the world’s largest indoor desert as well as the largest glazed geodesic dome in the world. 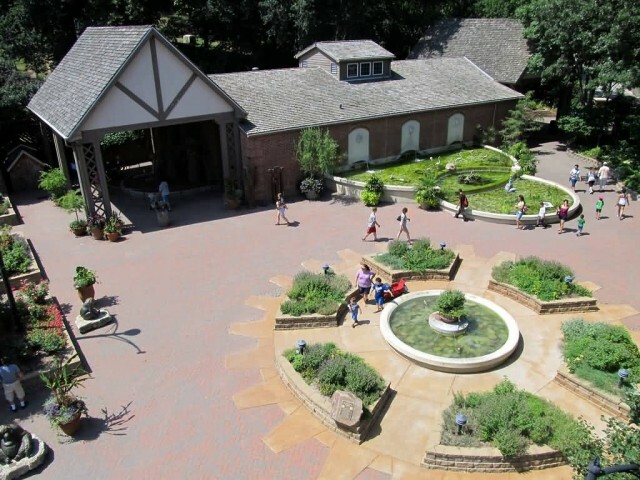 The zoo is Nebraska’s top paid attendance attraction and has welcomed more than 25 million visitors over the past 40 years. The Beijing Zoo is a zoological park in Beijing, China. 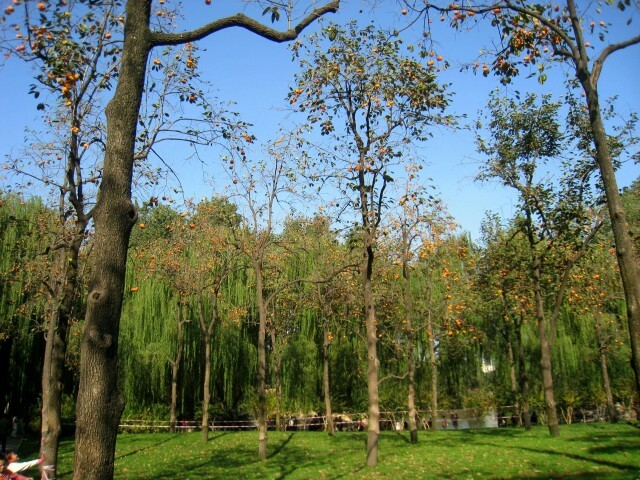 Located in the Xicheng District, the zoo occupies an area of 89 hectares, including 5.6 hectares of lakes and ponds. 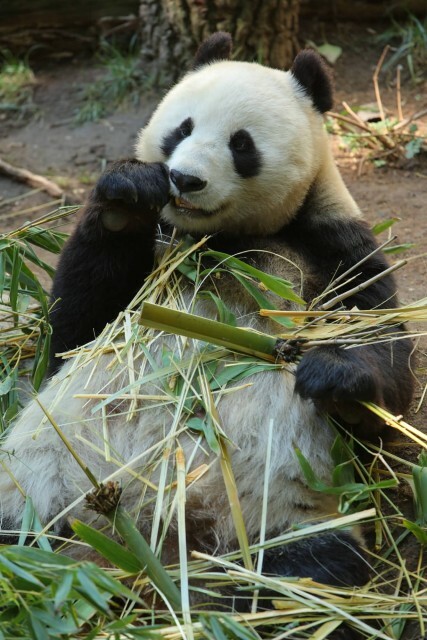 It is one of the oldest zoos in China and has one of the largest animal collections in the country. The zoo and its aquarium has over 450 species of land animals and over 500 species of marine animals. In all, it is home to 14,500 animals. More than six million visitors come to the zoo each year. 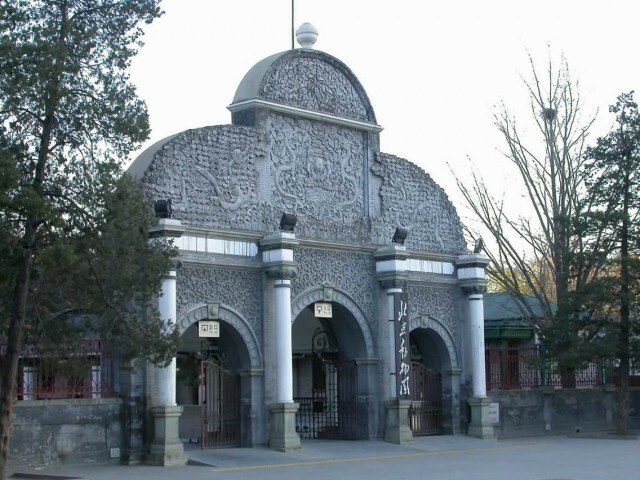 The zoo was founded in 1906 during the late Qing Dynasty. 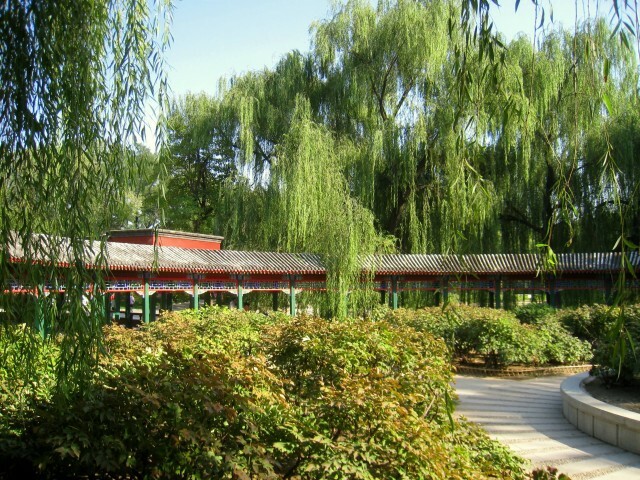 Like many of Beijing’s parks, the zoo’s grounds resemble classical Chinese gardens with flower beds amidst natural scenery, including dense groves of trees, stretches of meadows, small streams and rivers, lotus pools and hills dotted with pavilions and historical buildings. 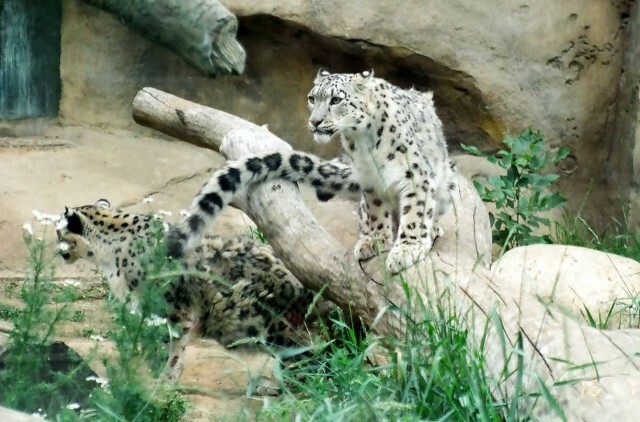 The Beijing Zoo is best known for its collection of rare animals endemic to China including the Giant Pandas which are zoo’s most popular animals, the golden snub-nosed monkey, South China Tiger, white-lipped deer, Pere David’s Deer, Crested Ibis, Chinese Alligator and the Chinese Giant Salamander. Other endangered or threatened species include Siberian tiger, yak, Przewalski’s horse, snow leopard, Tibetan gazelle, and kiang. The zoo also has a broad collection of megafauna such as lions, jaguars, clouded leopards, Asian and African elephants, rhinoceroses, hippopotamuses, black bears, polar bears, tapirs, sea turtles, penguins, gorillas, chimpanzees, kangaroos, muntjac, addax, zebras, otters, bats, flamingos and lemurs. The Beijing Zoo has 13 of the world’s 15 species of cranes. The zoo is also a center of zoological research that studies and breeds rare animals from various continents. The Toronto Zoo is a zoo in Toronto, Ontario, Canada. 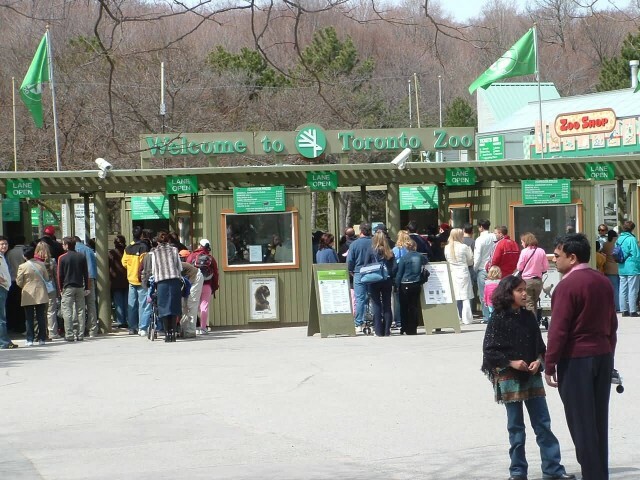 With 287 hectares, the Toronto Zoo is the largest zoo in Canada. It is in seven geographic regions Indo-Malaya, Africa, Americas, Tundra Trek, Australasia, Eurasia and the Canadian Domain. Some animals are indoors in tropical settings. Some are outdoors in what would be their normal environments. It also has areas such as the Kids Zoo, Waterside Theatre and Splash Island. The zoo is currently home to over 16,000 animals. 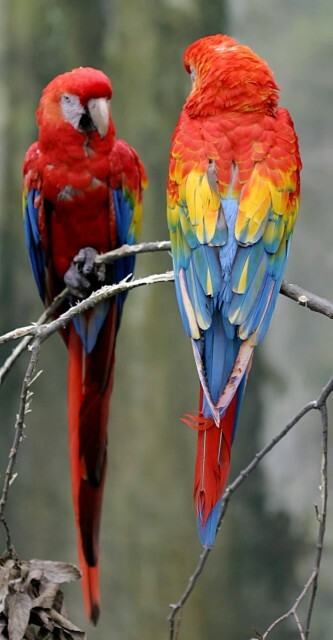 There are over 491 species. In April 2012 the zoo is not in the Association of Zoos and Aquariums. It sent three elephants to a place that is not okayed by the AZA. T The zoo can ask to be back in the AZA in March 2013. 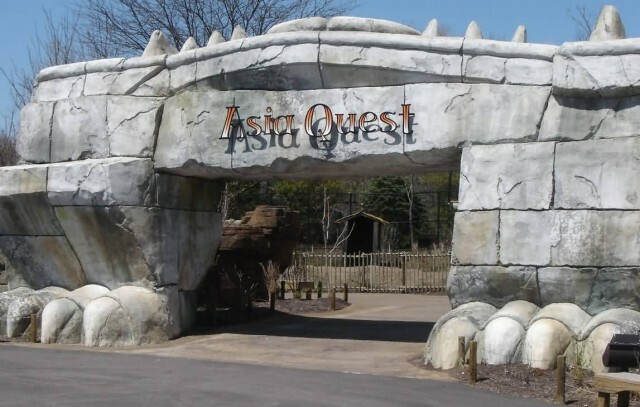 The Columbus Zoo and Aquarium is a non-profit zoo located in Powell Ohio just north of Columbus. The land lies along the eastern banks of the O’Shaughnessy Reservoir on the Scioto River at the intersection of Riverside Drive and Powell Road. It has a worldwide reputation largely attributable to the efforts and promotion of director emeritus Jack Hanna. In 2009, it was named by the USA Travel Guide as the number one zoo in the United States. It was also ranked number one best zoo in 2012 by Besties Readers Choice. 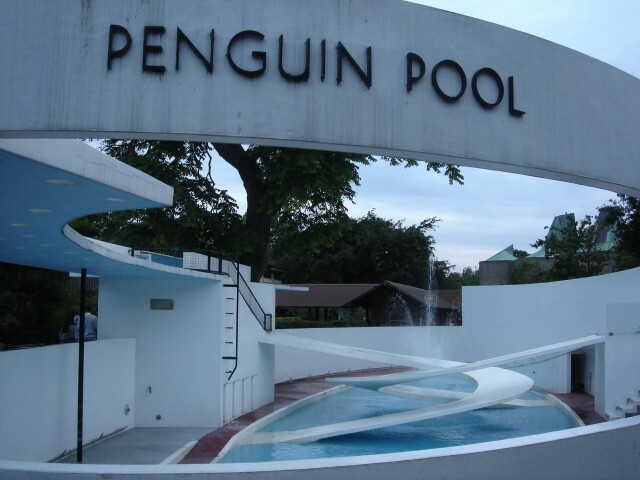 The Columbus Zoo is home to over 9,000 animals representing over 700 species and sees over 2.3 million visitors annually. The animal exhibits are divided into regions of the world with the zoo currently operating eight such regions. 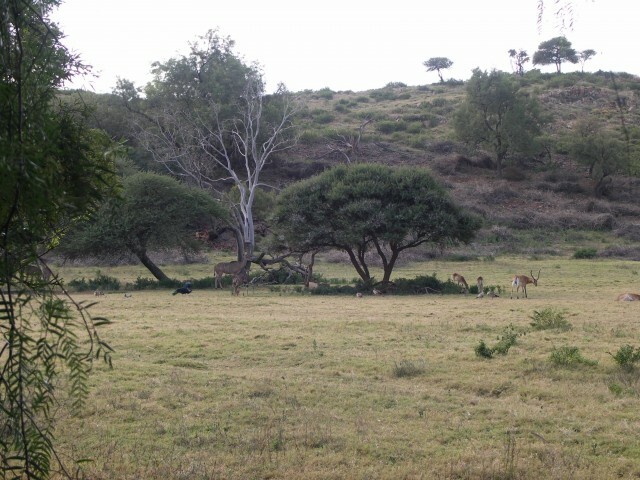 In addition the zoo owns an 18-hole golf course known as the Safari Golf Club. 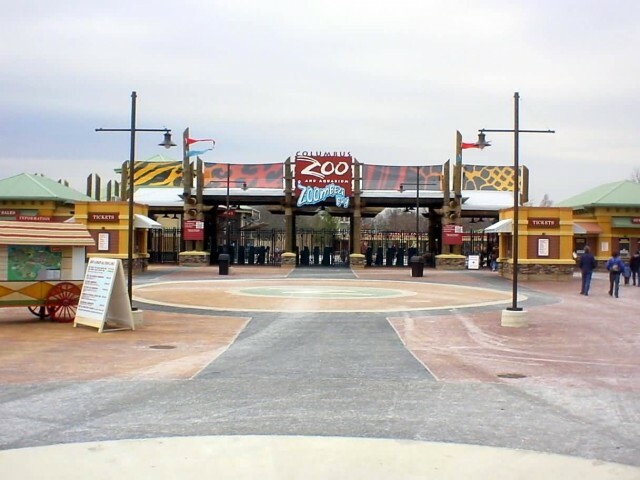 The zoo also owns Zoombezi Bay and Jungle Jack’s Landing. In total the zoo owns 234 hectares of land with just under half dedicated to the zoo itself. The zoo operates its own conservation program donating money to outside programs as well as participating in their own conservation efforts. Over the past five years the zoo has contributed over $3.3 million to more than 70 projects in 30 countries. The zoo also has a close working relationship with the Wilds, a 10,000-acre animal conservation center located in southeast Ohio. 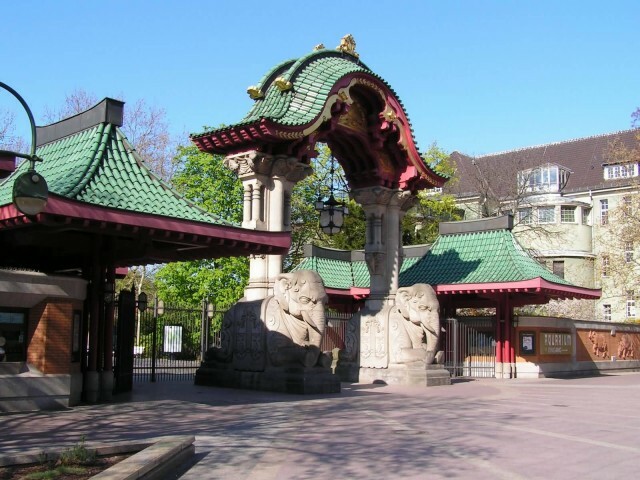 The Berlin Zoological Garden is the oldest and best known zoo in Germany. Opened in 1844 it covers 35 hectares and is located in Berlin’s Tiergarten. With about 1,500 different species and almost 20,500 animals the zoo presents the most comprehensive collection of species in the world. The zoo and its aquarium had more than 3 million visitors in 2013. It is considered to be the most visited zoo in Europe and one of the most popular worldwide. Regular animal feedings are among its most famous attractions. Globally known animals like Knut, the polar bear, and Bao Bao, the Giant Panda have contributed to the zoo’s public image. The zoo collaborates with many universities, research institutes, and other zoos around the world. It maintains and promotes European breeding programmes helps safeguard several endangered species and participates in several species reintroduction programs.